Suffolk Downs CEO Chip Tuttle tells the Boston Herald that the company won’t be rebidding for the Boston-area casino license regardless of whether the state determines Wynn Resorts is unsuitable to conduct gaming operations. The Massachusetts Gaming Commission (MGC) is reviewing a report from its Investigations and Enforcement Bureau detailing evidence into whether Wynn Resorts purposely withheld knowledge of its founder and former CEO’s alleged sexual misconduct during the 2013 bidding process. The worst-case scenario for the casino operator would be the state gaming regulator deciding to rescind its license, which it paid $85 million for after beating out a proposal from Suffolk Downs and Mohegan Sun. That doesn’t mean the horse racetrack isn’t interested in being compensated for claimed damages. Sterling Suffolk Racecourse – the former owner of the venue – has filed a $1 billion lawsuit against Wynn Resorts on grounds that the company orchestrated a “secret deal” with the MGC. Wynn’s $2.6 billion Encore Boston Harbor in Everett is expected to open in June. 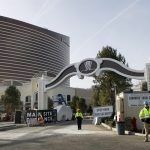 The Nevada Gaming Control Board in its own investigation into Wynn Resorts concluded that on at least seven occasions executives or upper management become aware of alleged sexual misconduct, but did little in response. The Nevada Gaming Commission subsequently fined the casino operator a record $20 million, but allowed it to retain its coveted licenses. Billionaire Steve Wynn continues to maintain that he never acted inappropriately with female workers. Former MGC Chairman Stephen Crosby resigned last year amid allegations that he had a bias towards Wynn. Suffolk Downs in its lawsuit says Crosby colluded with Paul Lohens, a longtime friend of Wynn and the MGC chief, to favor the Las Vegas company over the Massachusetts racetrack. Crosby denies the claims. 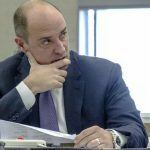 “There has never been a shred of truth or accuracy to any charge of bias, favoritism, corrupt practice, ethics violations, or prejudgment in my execution of this job,” he stated in his resignation. During an MGC meeting last month, it was revealed that the state wasn’t handed over a 2014 US Equal Employment Opportunity Commission (EEOC) complaint filed against Steve Wynn just months before the company was awarded the Boston casino license. “Wynn Resorts took affirmative steps to withhold information,” Tuttle opined. MGC Investigations and Enforcement Bureau Deputy Director Loretta Lillios said during the February 20 meeting that the EEOC lawsuit was “a crucial piece of evidence” that was kept from state gaming regulators during their final approval determination. She concluded that the MGC might not have had “fair and accurate information” to properly review Wynn Resorts’ suitability. 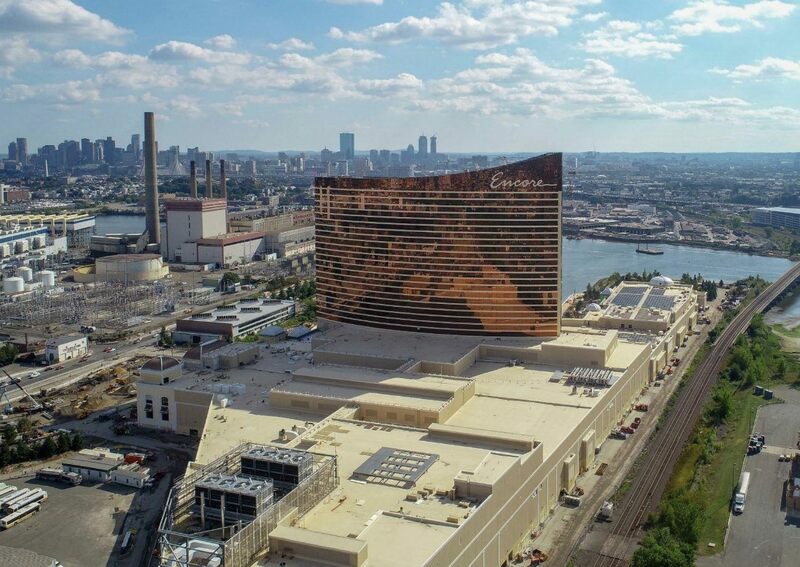 Mohegan Sun – the gaming unit of the Mohegan Tribe in Connecticut – said last fall it would be interested in buying Encore Boston Harbor from Wynn Resorts.